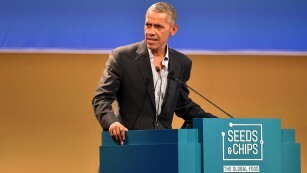 Milan, Italy (CNN) Former US President Barack Obamapraised his administration’s record on climate change Tuesday, just as the Trump administration struggles with an internal rift over whether to pull out of the Paris climate accord. The Paris Agreement was in part brokered by Obamaand was seen as a major breakthrough after the previous accord, the Kyoto protocol, failed to include the US and China, the world’s two biggest polluters. 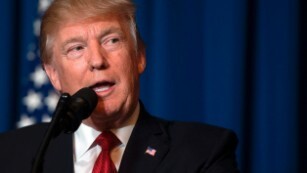 US President Donald Trump vowed during his campaign to “cancel” US participation in the accord, which obliges countries to slash their greenhouse gas emissions to keep global temperatures from rising to catastrophic levels. “During the course of my presidency, I made climate change a top priority because I believe that of all the challenges that we face, this is the one that will define the contours of this century, more dramatically perhaps than any other,” Obama said at the Seeds & Chips summit. “We have been able to bring our emissions down even as we grow our economy. The same is true in many parts of Europe,” he said. 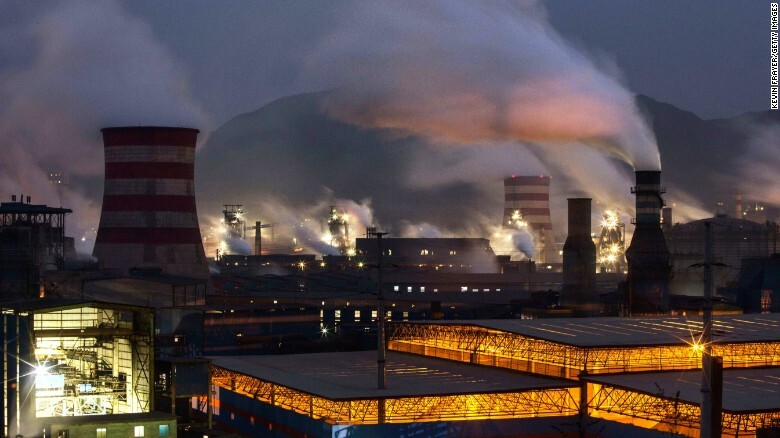 Smoke billows from smokestacks and a coal-fired generator at a steel factory in China’s Hebei province. In a question-and-answer session, Obama said his policies had helped the United States improve its wind power production and increase solar power production 10-fold, explaining that the costs for renewable energy were now comparable to oil and gas. He did not, however, make any direct criticisms of the Trump administration’s policies. “The current administration has differences with my administration in terms of energy policy, and that’s part of what happens in democracy. So there will be useful debate that takes place in America,” he said. He defended the Paris Agreement as a deal that would not reverse climate change but that had “put together the architecture” for a meaningful response. The speech is Obama’s first abroad since leaving office in January, and the former president appeared relaxed, ditching his usual tie for an unbuttoned collar. Climate change and nutrition are issues close to the Obamas’ hearts and were centerpiece policies of the eight-year Obama period. Fresh in office in 2009, Obama initiated his “Feed the Future” campaign that by some accounts has helped 9 million farmers and more than 17 million children, many under 5 years of age, have a chance of improved nutrition in more than 19 countries worldwide. At the same time, former first lady Michelle Obama championed the Healthy Hunger-Free Kids Act in 2010, providing much needed healthy meals for schoolkids, an early Trump target in scything back the Obamas’ legacy. Meanwhile, Trump aides are openly airing their differences on the issue and a final decision on the US stance is expected soon. A planned meeting on Tuesday of Trump’s advisers on whether to pull out of the agreement, however, was postponed, a White House official said, citing a scheduling conflict. Trump has maintained he is committed to taking the US out of the accord, which would severely weaken the agreement as the United States is the world’s second-largest polluter. Trump Chief Strategist Steve Bannon has pressed the President to uphold his campaign promises to withdraw from the plan, and thereby signal a commitment to American energy producers, including coal miners. Trump, who once remarked that climate change was a Chinese hoax, has since backed off those claims. 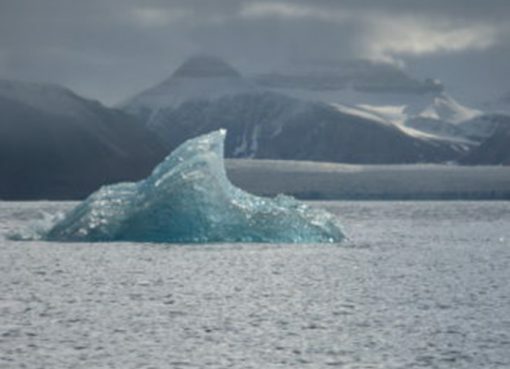 The debate between Trump’s aides has turned from whether climate change is real to discussions on how the administration plans to position itself at the international negotiating table on global warming. Trump has resolved to announce his intentions by this month’s Group of 7 meeting in Sicily, meaning a decision to withdraw could isolate him at his first gathering of world leaders. In March, Trump signed an executive order designed to prioritize American jobs over addressing climate change. It could roll back several Obama-era climate policies, including a review the Clean Power Plan initiative, which is designed to curb man-made carbon emissions. The Paris agreement is a global deal that was drafted in 2015 to avoid the most catastrophic impacts of climate change. It entered into force on 4 November 2016. 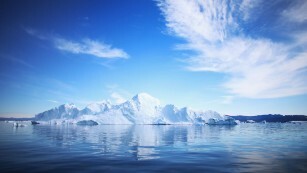 So far, 145 countries have ratified or accepted it, including China, the world’s top polluter. Every nation involved in the talks, except Syria and Nicaragua, signed onto the deal. Each country must commit to a voluntary plan to reduce emissions, with the goal of keeping the global rise in temperatures to below 2°C above pre-industrial levels. Obama called it “a turning point for the world” and made it the legacy of his administration’s climate policy along with the Clean Power Plan. If the United States does decide to pull out of the agreement, it won’t be a quick process. 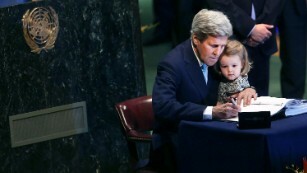 UN rules mandate a one-year notice period, starting three years after the accord has entered into force. That would mean November 2019, plus one year to complete the withdrawal in late 2020.